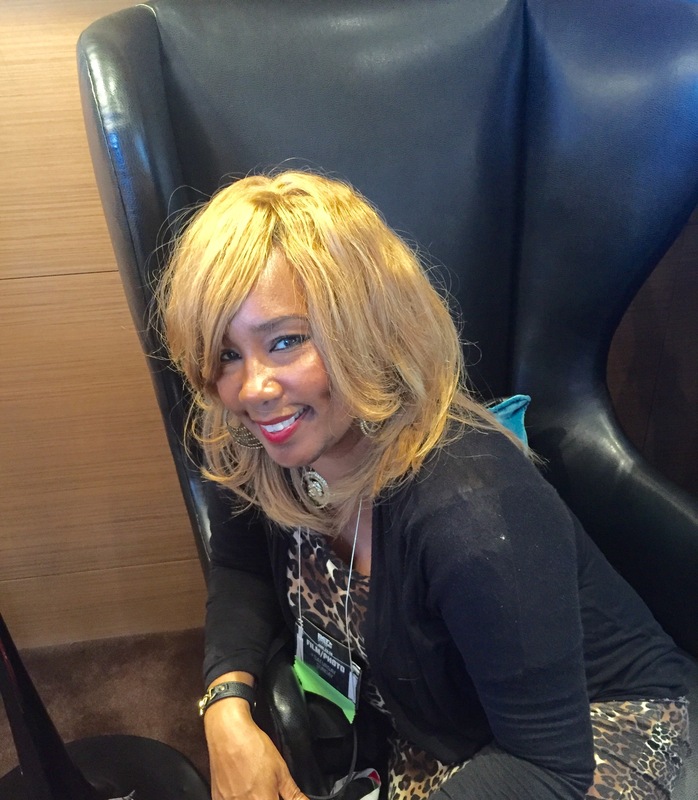 July 2016 – Sparkle "E" on the Scene! 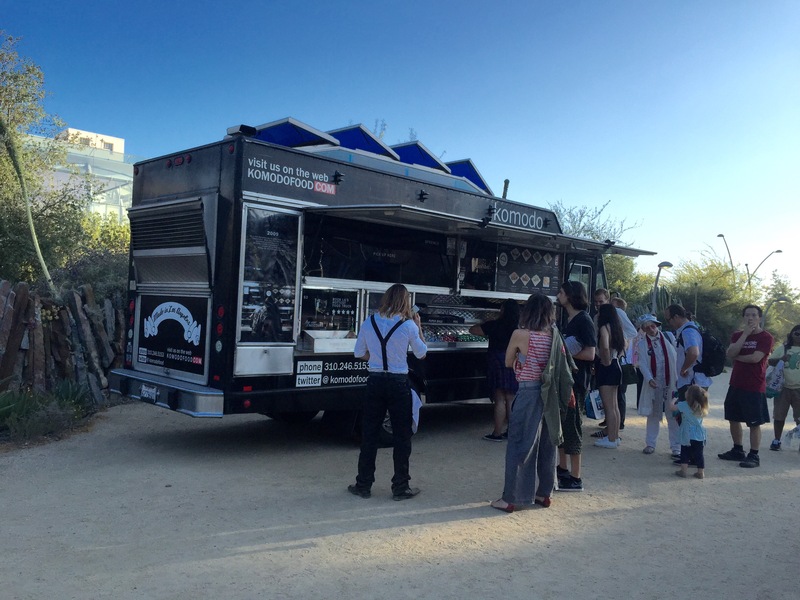 Get “Artsy!” wind down your week with cool Summer Nights and culinary delights in the Garden! It’s a groovy way to end your work week! 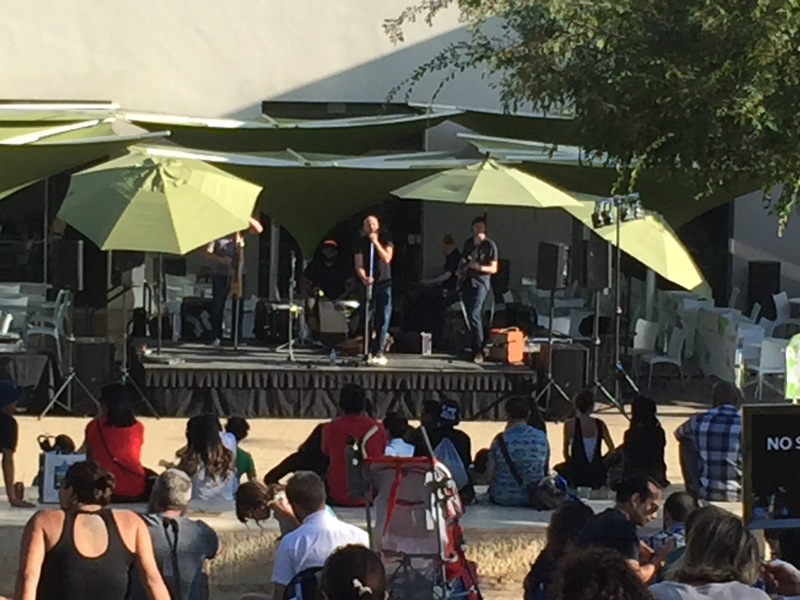 Contemporary tunes… and mellow JAZZ… #Ahhhh….that’s quality time well invested. 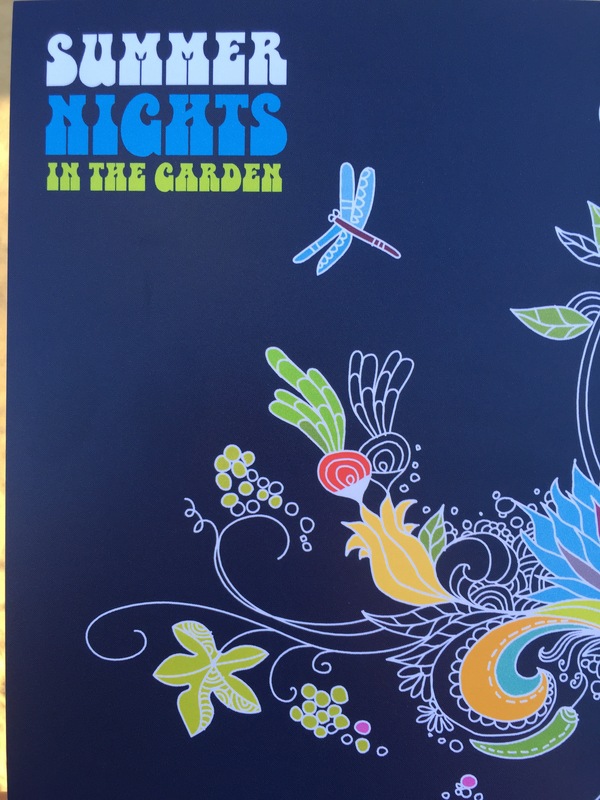 Be sure not to miss SUMMER NIGHTS IN THE GARDEN. Catch the Expo Metro line train, Get off at Vermont/Exposition… and walk straight into the garden! 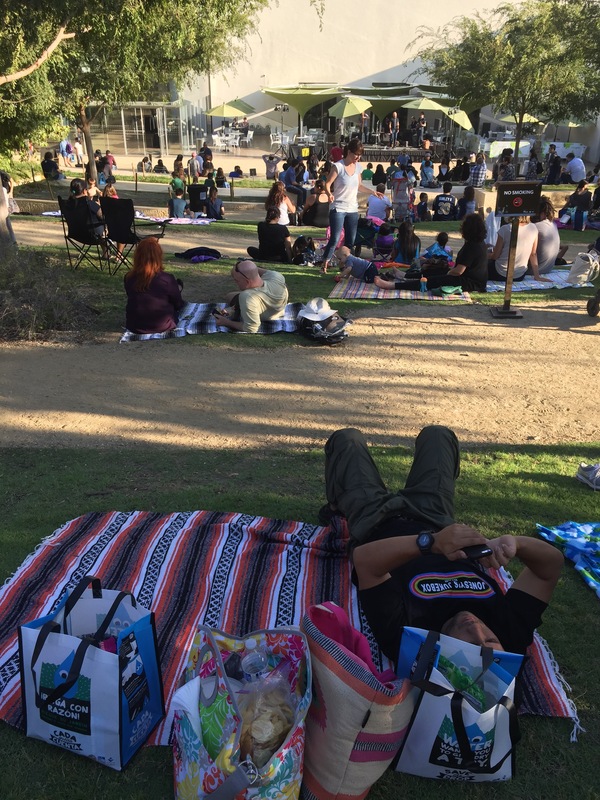 Grab your family… some good friends… Lawn chairs…Blankets and ENJOY! 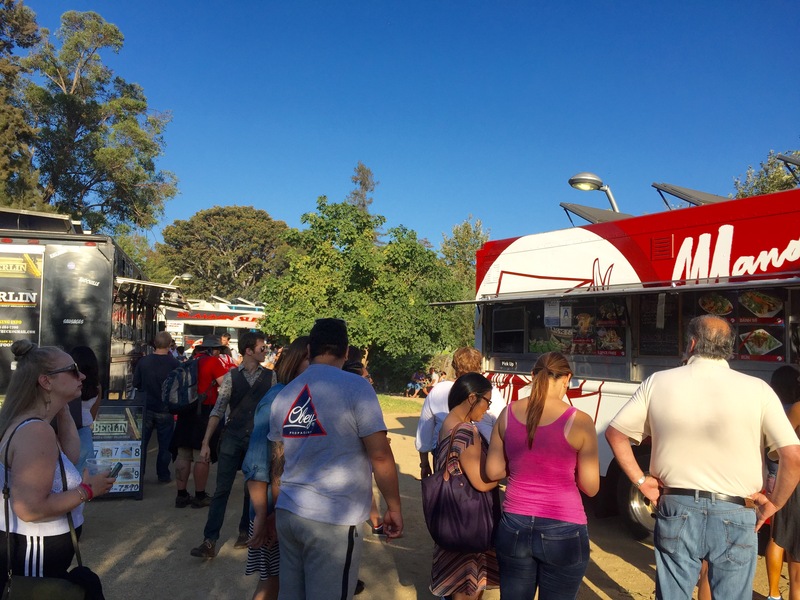 Bring your own snacks… or get tasty HOT CUISINE from some of LA’s finest food trucks. Be sure to follow @evettedabney on Twitter & Instagram too!